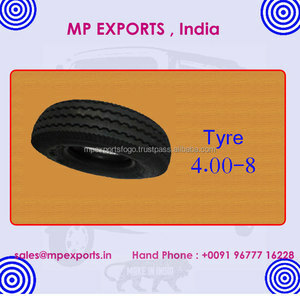 MP EXPORTS MP EXPORTS, One of the growing replacement Spare parts exporters for all range of Three wheeler from India. 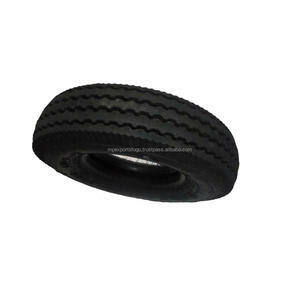 MP EXPORTS, One of the leading Replacement Spares exporters for all kind of Three wheeler from India. 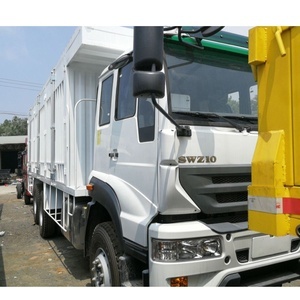 We are the Authorized Parts Stock List for TVS KING AUTO for the entire South India.